As a teenager, Miss Saza Faradilla had set her mind on an international humanitarian career in women and children empowerment. 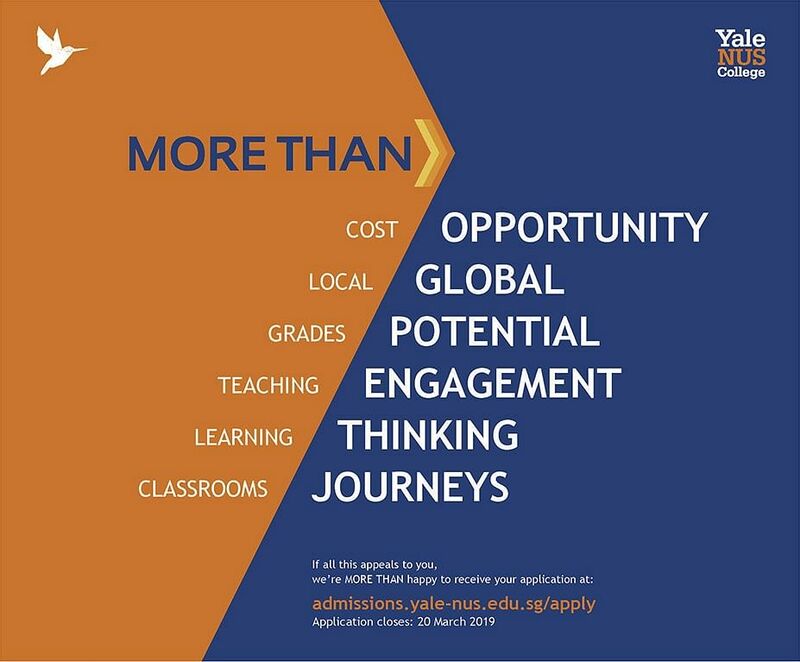 So when she found out about the overseas learning opportunities offered by Yale-NUS College, a liberal arts college established by the National University of Singapore and Yale University, she had no hesitation applying to it. “I liked Yale-NUS’ focus on learning across boundaries, and the implicit understanding that the most valuable lessons often take place beyond the four walls of the classroom,” says Miss Saza, 21. 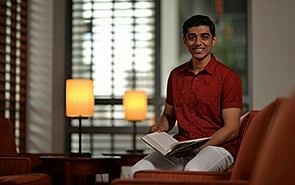 The “east-meets-west” common curriculum that all Yale-NUS students have to go through in their first two years also piqued her interest, as she could study a gamut of works ranging from Chinese and English modern writers Lu Xun and Virginia Woolf to North African Muslim historiographer Ibn Khaldun and Greek philosopher Plato. 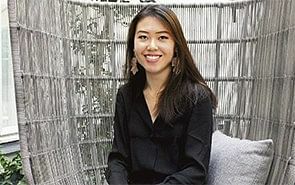 The second youngest among four children was awarded the Yale- NUS Global Leader Scholarship, which fully covered her tuition and residential college fees for four years and also provided an annual living and book allowance as well as a one-time computer and overseas student exchange programme funding. As a result, she was able to fly to Yale University in the United States twice to attend a summer school programme and a oneweek exchange programme on how to manage a non-profit organisation. In her freshman year, Miss Saza became one of three students from a Singaporean institution to be selected for the three-year Future Global Leaders Fellowship. This is awarded to first-generation college students with a track record of academic excellence and leadership abilities and without a family history of higher education. She is currently being mentored by Ms Carol Bellamy, chairperson of the Global Community Engagement and Resilience Fund and former executive director of Unicef. Miss Saza was also sponsored for an internship in the women and children empowerment department of Jordan’s largest non-government organisation (NGO), the Jordanian Hashemite Fund for Human Development, from May to August last year. 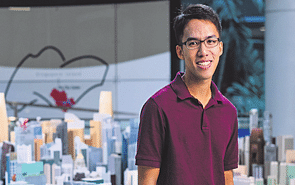 An extrovert who enjoys inspiring and leading groups to achieve a common good, the current president of the Yale-NUS Student Government also started the Kids Accomplish enrichment programme in 2014 for children aged eight to 12 with funding from Yale-NUS. Every week, a group of student volunteers from different countries facilitate a curriculum that cultivates the children’s interest in history, language and culture through discussions, games and experiential learning journeys. The team is now targeting more children from lower-income families to give them access to this form of learning. Despite her many commitments, Miss Saza is unfazed about them affecting her studies. In fact, she readily admits that she is not the kind who pursues “straight-A” grades. “College is one of the few periods in our lives where the most personal growth occurs, and this sort of character development cannot take place in academic isolation. I believe that serving the school and helping the community is more important that simply obtaining full marks in the next examination,” she says.